Lawrence Eden Design Studio is a small family run business in Whitehaven West Cumbria founded in 1983 by Helen Lawrence and now succeeded by her two daughters Christine and Lindsay. 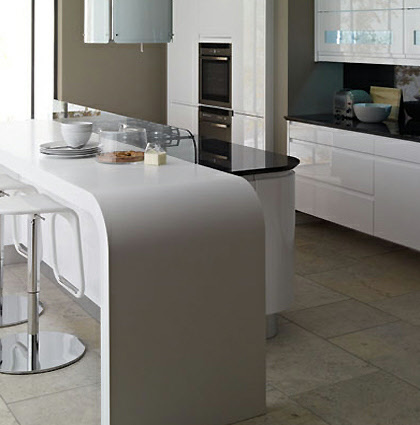 We specialise in the planning, design, supply and installation of exceptional quality fitted kitchens and bedrooms at affordable prices. We are highly experienced, having designed thousands of kitchens in thousands of homes from the smallest apartments right through to castles throughout Cumbria and beyond. We have also fitted kitchens for community centres, church halls and even a demonstration teaching kitchen in a local school. We pride ourselves in our attention to detail and offer a very personal service. Most of our customers come from recommendations from previous customers and many of our previous customers have come back for a second or even third kitchen or to do other rooms in their homes.